Despite the widespread backlash and subsequent boycott of Gucci after it released a controversial sweater that looked like blackface, not everyone is willing to give up their designer duds. 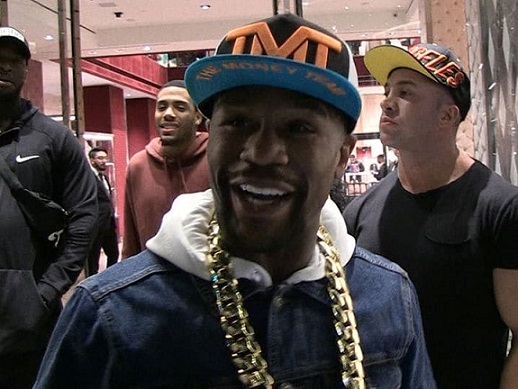 Floyd Mayweather told TMZ Sports Tuesday he doesn’t care about the boycott because he does what he wants while going on a massive shopping spree with his crew at the Gucci store in Beverly Hills. “I’m not no follower, I do what the f–k I wanna do,” the boxer said. 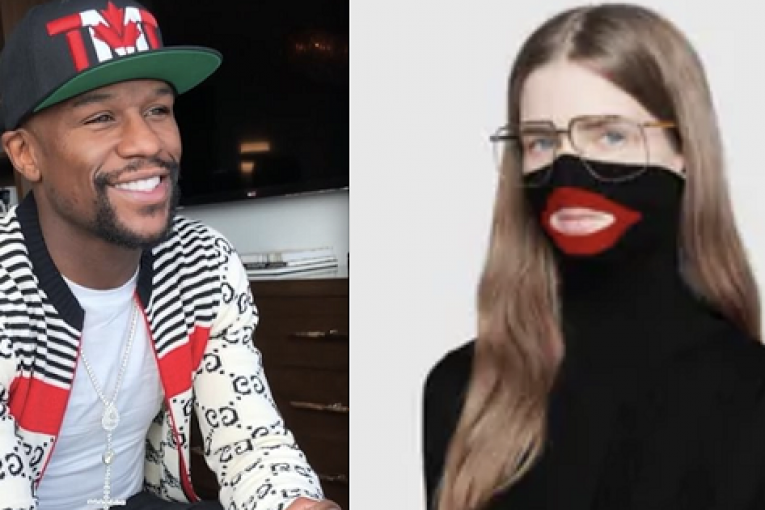 Calls for the boycott began when Gucci released a $900 black knit balaclava top which features a large mouth cover with red lips on it. When the sweater is pulled up over the wearer’s face, it gives the appearance the person is in blackface. But the apology wasn’t enough for some. Oscar-nominated director Spike Lee said he isn’t going to dress in Gucci or Prada, who faced a similar controversy recently. For Mayweather though, the controversy isn’t enough to stop him from doing what he wants. “We all know racism still exists but that’s not gonna stop my drive. 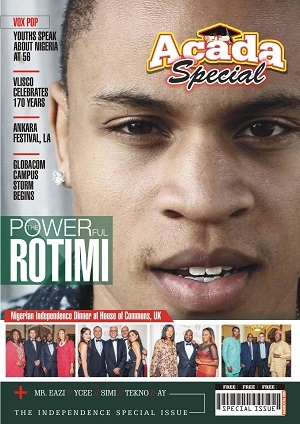 I’ve got friends from all walks of life and to me of course, black lives matter first … but my thing is this, I’m gonna continue to go out there live life and be happy,” he said.